Is 'Feed a Cold, Starve a Fever' True? We asked experts to give us the lowdown on the popular adage. "Feed a cold, starve a fever.” The classic saying suggests that a cold can be squashed with adequate food intake, while a fever will burn off faster if you, well, fast. With flu season upon us, we couldn’t help but wonder: Is the medical motto fact or fiction? 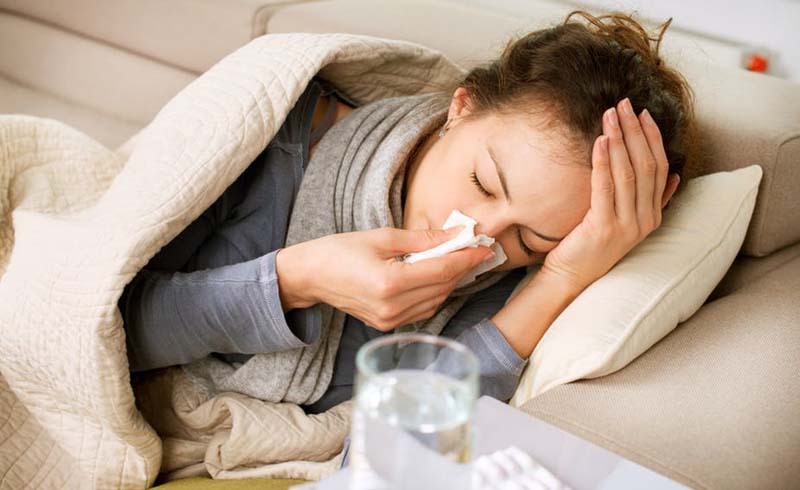 “The old adage of ‘feed a cold, starve a fever’ started centuries ago when it was believed that colds were brought about by a drop in body temperature,” Albert Ahn, MD, a clinical instructor of internal medicine at NYU Langone Health, tells Health. 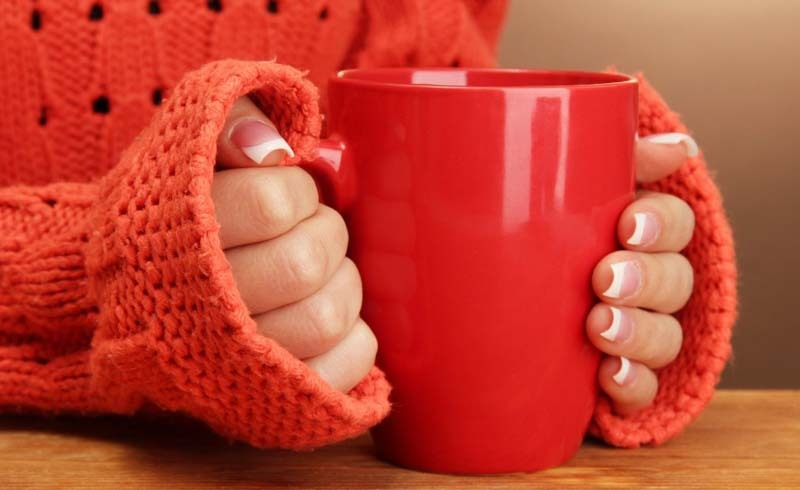 The idea was that eating more could help raise the body’s temperature and thus kick the cold. “The 'starve a fever' recommendation likely arose from the belief that eating food activated the gastrointestinal system and raised the body temperature, thus negatively impacting the body if it was already suffering from a fever,” adds Dr. Ahn. So, are the recs sound? Yes—and no. When the body is combating a cold, it needs energy in the form of calories to fight off infection and recover. The catch? The same applies to a fever. “The body’s demand for calories increases in both scenarios in order to produce immune cells that defend against an invading pathogen,” says Sharon Horesh Bergquist, MD, an assistant professor of medicine at the Emory School of Medicine, which means, she adds, that the idea that we should starve fevers is a myth. Fevers can coincide with other symptoms—like sweating, vomiting, or diarrhea—that result in an increased loss of body fluids, so adequate hydration is equally, if not more, important when suffering from a fever. But most of us aren’t exactly ravenous when we’re feeling under the weather. That’s because appetite is naturally suppressed when we’re sick so that energy can be directed toward the immune system rather than digestion, Dr. Bergquist says. So, what’s a sickie to do? “While responding to the need for more calories is important to support the immune system, you don’t need to force yourself to eat,” she says. “Most of us can tap into our energy reserves.” Plus, eating too much might only make symptoms like nausea, vomiting, or diarrhea worse. If you can’t fathom eating a full meal, prioritize fluids that contain calories, like coconut water or a sports drink, which contain electrolytes. “Staying well hydrated helps keep airway passages moist, which supports our first line of defense against germs,” explains Dr. Bergquist. If you’re feeling up to it, blend a smoothie made with vitamin C-rich fruits and veggies, like strawberries, kiwi, orange juice, and a handful of kale. Hot liquids like herbal tea or broth keep mucus runny, which can help expel unwanted materials from the nose and throat. Bonus points if they provide critical nutrients too. “Chicken soup always makes the list of healing foods because it’s a perfect mix of hot liquids that open up the sinus passages and provide electrolytes, antioxidant-rich vegetables, and spices that support the immune system,” Dr. Bergquist says. Dr. Ahn recommends avoiding foods that are high in sugar or fat and limiting dairy when sick, since lactose digestion may be compromised by GI-related illnesses. “High-sugar foods can affect the immune system and actually have a pro-inflammatory effect, which is the opposite of what you want,” he says. “A high-fat meal will digest slowly and can exacerbate underlying stomach issues.” Steer clear of caffeinated coffee and tea as well as alcohol. All three are diuretics, meaning they can further increase your risk of dehydration. The bottom line: Whether you’re dealing with a cold or a fever, never starve yourself. Fuel your body with fluids and nutrient-dense whole foods as much as you comfortably can. Start with soft, easily digestible foods, then progress to heartier meals. And above all, listen to your body. Chances are it knows better than medical folklore does. U.S. Daily News: Is 'Feed a Cold, Starve a Fever' True?